Seven projects that aim to provide insights on current global issues will be supported by the International Geoscience Programme (IGCP), following a decision by the IGCP Council on 21 February 2018. The IGCP, a joint initiative of UNESCO and the International Union of Geological Sciences (IUGS), has supported over 350 projects in 150 countries since its creation in 1972, to mobilize global cooperation in the Earth Sciences in the service of society. The programme was initially established in the wake of the discovery of the Earth’s tectonic plates and their movements. “Today IGCP provides an important platform of cooperation on geological topics of societal relevance and importance, and does so increasingly on a north-south and south-south basis” highlighted Flavia Schlegel, UNESCO’s Assistant Director-General for the Natural Sciences, during the IGCP Council session that took place at UNESCO Headquarters, in Paris, on 20-21 February 2018. This year, UNESCO’s International Geoscience and Geoparks Programme welcomes a new partner, the Jeju Province Development Corporation (JPDC) of the Republic of Korea. The Council session was an opportunity to formalize the partnership and sign an agreement, through which the JPDC will contribute USD 100,000 each year to support IGCP projects and UNESCO Global Geoparks over the next five years. 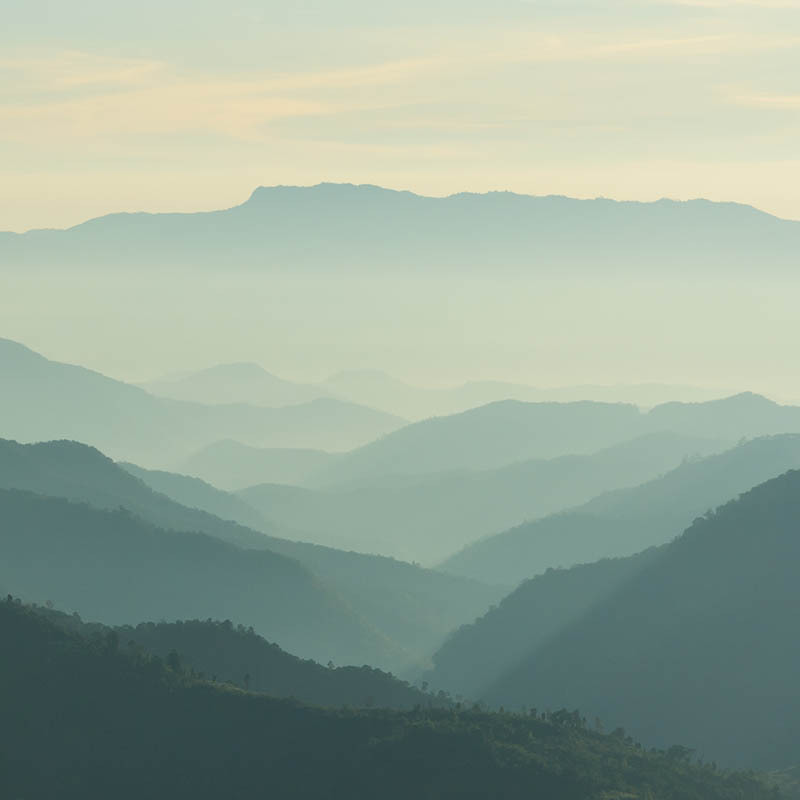 By making connections between events throughout the Earth's history, the research projects supported by IGCP aim to address the challenges we must overcome to preserve our environment and develop sustainably. There are now 27 such active IGCP projects in 2018, including the seven new projects, and four on-going projects that will not receive additional funding. The new projects are as follows. Due to many centuries of agricultural use, essential black soils have deteriorated due to erosion, contamination and salinization, and degradation, threatening their continued use for agriculture. 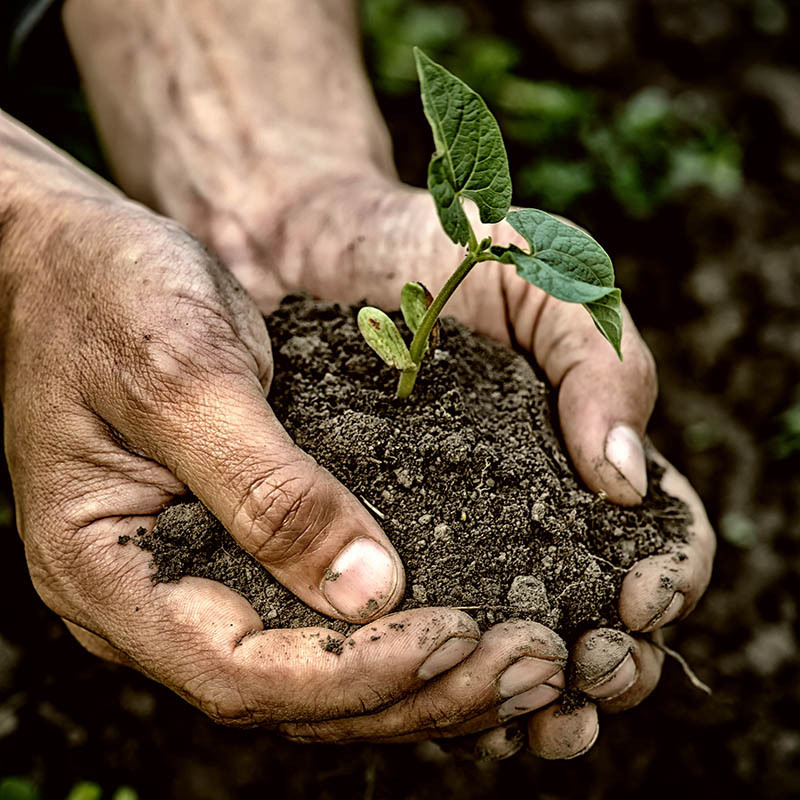 This project focuses on the study of black soils of the global critical zone across Northeast China, North America, and southern Russia-Ukraine, which contribute significantly to global agricultural productivity. 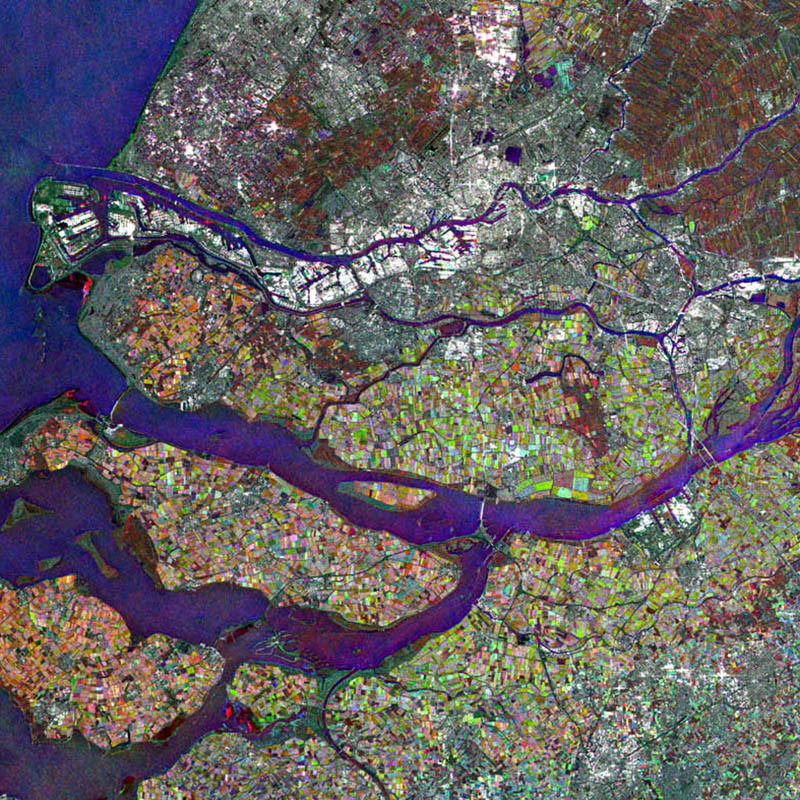 Experts from all over the world will collaborate through this project, using remote sensing and geochemical processes and methods, to make significant advances in our understanding of the causes of soil degradation and devise methods for soil conservation. Unlocking the sequence of past events preserved in the geological record informs present and future challenges. 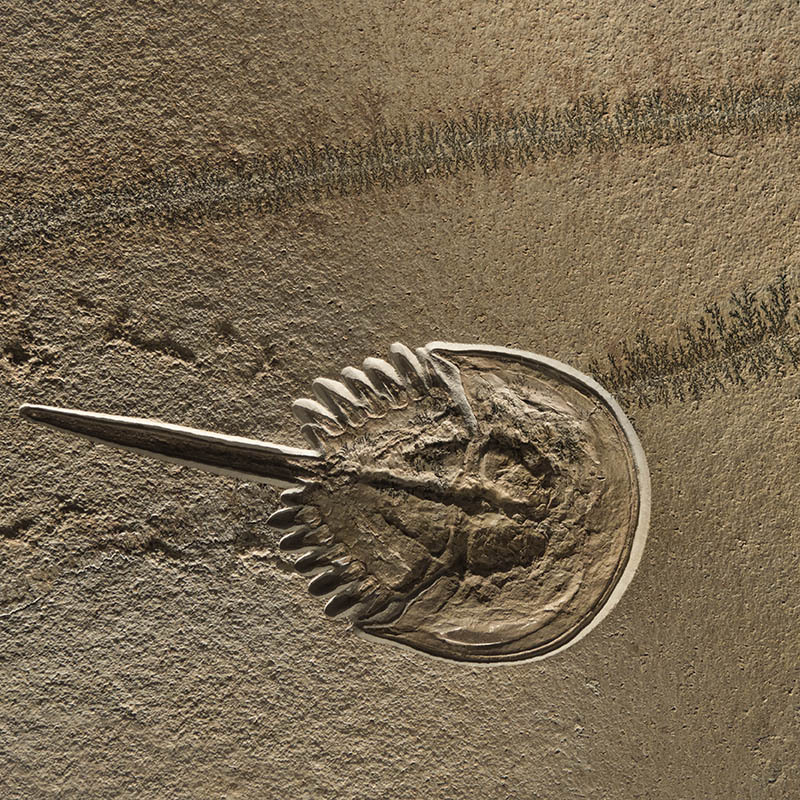 The important interval of transition that occurred in the later Cambrian and early Ordovician, some 500 to 450 million years ago, can shed light on the relationship between environmental stress and faunal turnover – or the impacts of global change on life itself. However, our understanding of these systems if blurred by a lack of high-precision temporal resolution. The project will focus international research effort on the Sibumasu record in its equatorial Gondwanan and global context, in order to further our understanding and our ability to learn from these instructive episodes. Seismotectonics is the study of the relationship between the earthquakes, active tectonics and individual faults of a region. Such studies are necessary in order to assess and mitigate seismic hazard in Africa. 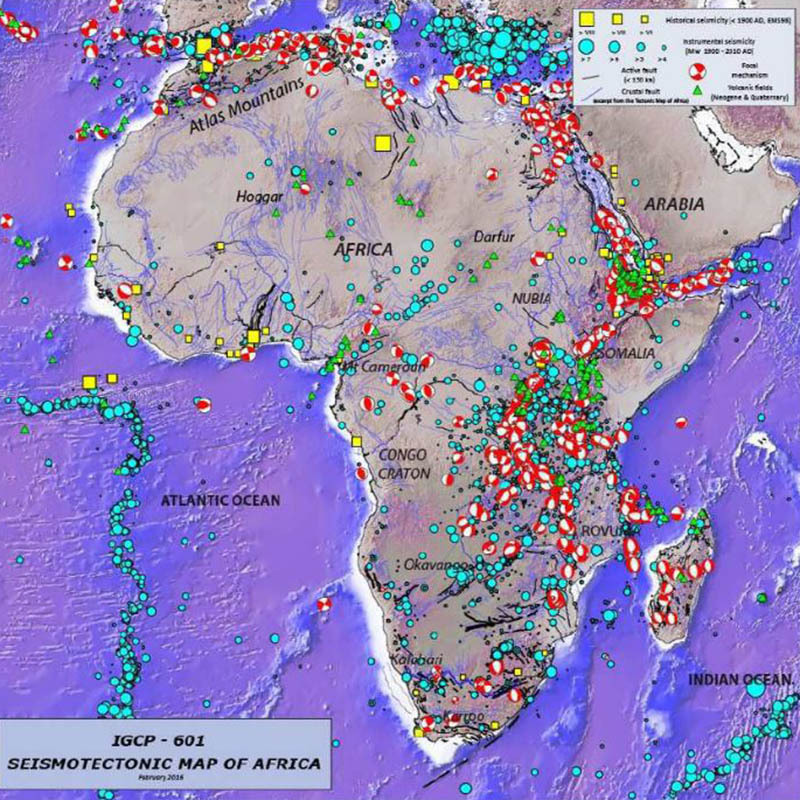 This project will improve regional seismotectonic maps that contribute to multidisciplinary seismic hazard and risk assessments, and update a database that was developed in a previous IGCP project on the Seismotectonic Map of Africa (IGCP-601). The project will also explore the feasibility of real-time seismic risk mitigation in selected pilot-sites, using tools such as Early Earthquake Warning Systems (EEWS). Developing capacities to enable similar studies at the local scale through training and knowledge transfer is another important aspect of the project. In the high rugged Himalayas, the lowest reaches of glaciers are often covered by a thick layer of rock, dirt and gravel originating from the steep valley sides. These are known as debris-covered glacier tongues. Differential rates of ice melt create spectacular features such as ablation cones, ice cliffs and a myriad of supraglacial lakes. These beautiful features can trigger hazards, including sudden glacial lake outburst floods that can be catastrophic to people living downstream. 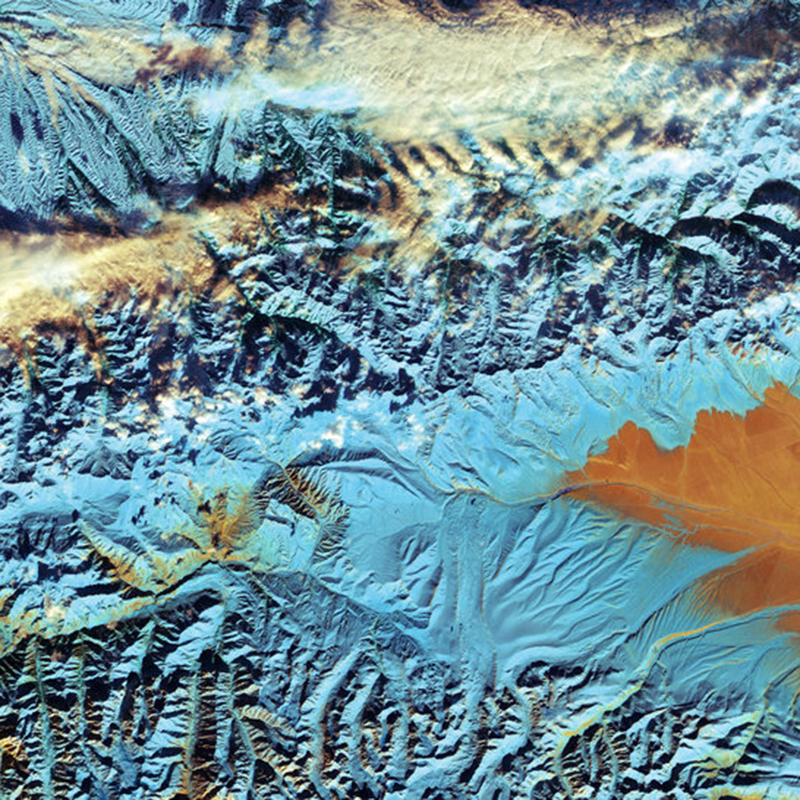 Using various types of satellite imagery, combined with terrain analysis, this project will characterize the surface features of these glaciers and map their changes over time, in order to better assess risks. 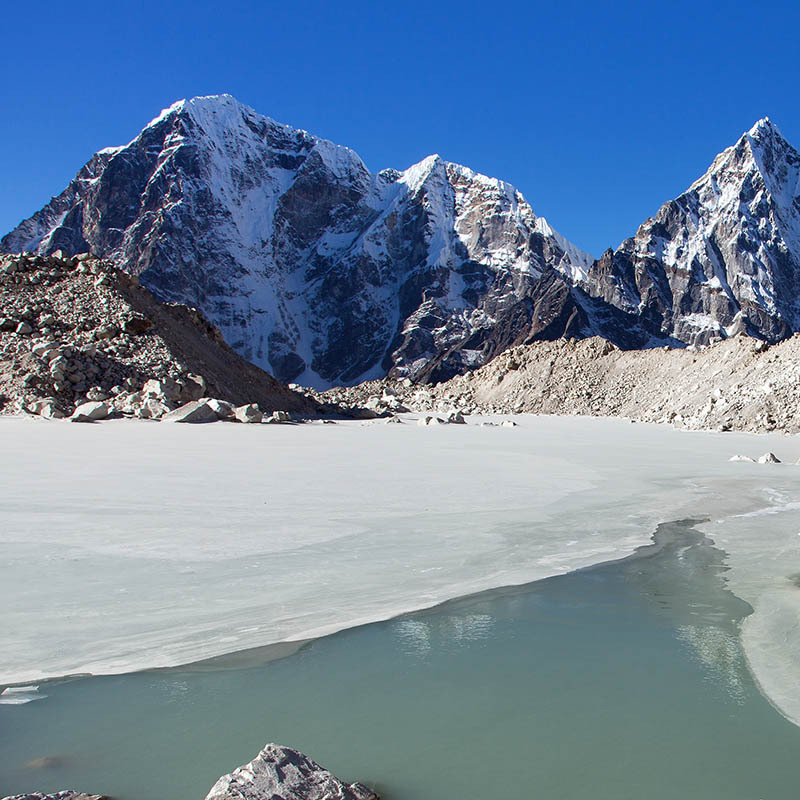 By combining science with community involvement, this project aims to understand the socio-­economic impacts of glacier hazards in high altitude areas where people live. Land subsidence increases urban areas’ vulnerability to floods, and also increases other risks by damaging infrastructure, including buildings, roads, bridges, rail transit, flood control walls and underground lines. This project will foster a scientific collaboration programme to develop better understanding of land subsidence globally, especially in developing countries in Asia, Africa and Latin America. The research will focus on the impacts of human activities and sea-level rise, hydro-mechanisms, and monitoring methods of land subsidence in coastal cities. Project results will be transferred to sites in other developing countries. Recommendations stemming from this research will be shared widely to inform planning, construction, and management in coastal cities in order to improve safety. The formation of mountains involves many geological processes collectively called orogenesis. This project will conduct comparative studies of several types of orogens (accretionary and collisional) to better understand the dynamics of Earth’s crust, and particularly the genesis and distribution of mineral deposits (metallogenesis). It will include a comparative study of the Central Asian Orogenic Belt (CAOB), one of the world’s largest accretionary orogeny, which spans from the Ural Mountains to the Pacific Ocean across six nations, and has evolved over some 800 million years, and the Tethyan orogenic belt, the world’s youngest extensive collisional and metallogenic belt, as well as other composite orogens. The study may lead to the discovery of new deposits. More than 13 countries will be involved in the project, which will enhance cooperation among scientists from diverse socio-economic and political contexts. The project will document the entire history of plate tectonics of our planet, with increasing details toward present times. It will develop a digital map, encompassing all of the successive orogens, and displaying their evolution over time independently. The map will include a focused legend on the key element of a “Generic Mountain Range”. The project will also develop tools to visualize the formation and evolution of continents and the implications on the distribution of earth resources, seismic hazard, and global change. It will have a strong educational impact and be designed as a ludic tool useful for students and teachers in remote places of the World. The Members of the IGCP Council also reviewed the outcomes of the Programme in the last year. In 2017, more than 3,380 experts collaborated in the framework of 21 active IGCP projects. 46% of the participants are young scientists (<35 years old), 47% are from developing countries and 29% are women. In reaching the objectives of their projects, they published over 300 scientific papers and contributed to further the knowledge-base required to achieve the 2030 Agenda for Sustainable Development.